As of late it is Xiaomi you should focus on if you are a Smartphone market fan. Last year Xiaomi had a meagre 5% market share that transformed into a whopping 14% of the market leaving its competitors with 12% of the market each. Xiaomi’s strategy is well-rounded and functions like clock-work. It doesn’t expect to benefit from its phones. Instead it focuses on its sales efforts on apps, games and themes. And it definitely works! 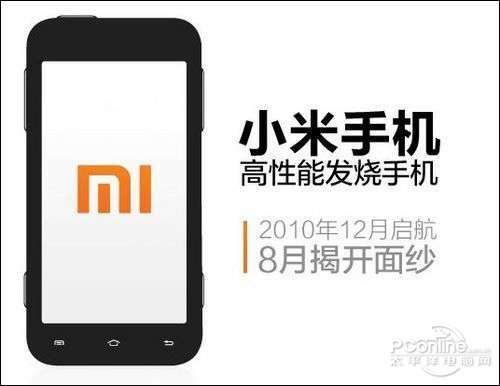 In addition, the company doesn’t stay static and constantly updates its OS, MIUI. This high rate of updates allows the smart phone maker to respond very quickly to customers’ feedback and adapt itself to their needs. Meanwhile an aggressive pricing strategy made sure to win the customers, effectively chipping away its competitor’s clientèle to increase its own number of customers. This is definitely the proof of a well-rounded marketing strategy. After all, adaptation is the very core of the discipline. This is something that marketers at Xiaomi have applied very well. The near future holds much promises of success for the aggressive company. Some markets in the West like America are reaching the saturation point. 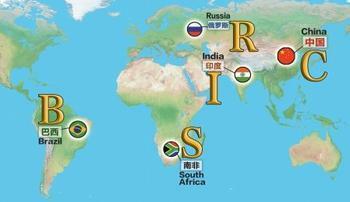 In Asia,with the BRICS, it is far from that. According to an expert from Gigaom research, the Smartphone market in these countries has yet to see its biggest growth. 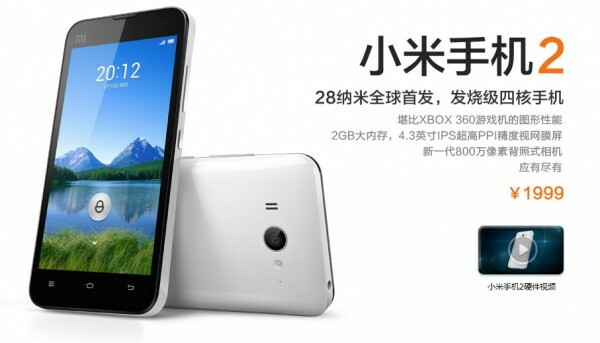 Xiaomi has been aggressive where other competitors were lenient and it has been lenient where others were aggressive. This strategy paid off! Most Chinese operators try to make customers move to the 4G, something that most people do not need for now. It is either because they don’t have a need for it or because they are not ready to buy a new, more expensive Smart phone. All is good now but what of the 4G? Xiaomi will have to adapt quickly once more when the technology it is using will become outdated which might come faster than anticipated. Indeed, Chinese customers like top of the line Smartphones as a cultural way of showing their social standing. Last but not least, the turnover in technology is quite short. What is trendy a year might well be outdated the next. Therefore, once the 4G network will be prepared and ready to be fully launched Xiaomi will have to be very quick to keep on growing and stay on top of the Smartphone makers. Of course, as seen lately, another valid strategy would be to go on other BRIC markets or Russia where it could still use the high profitability of its 3G models.